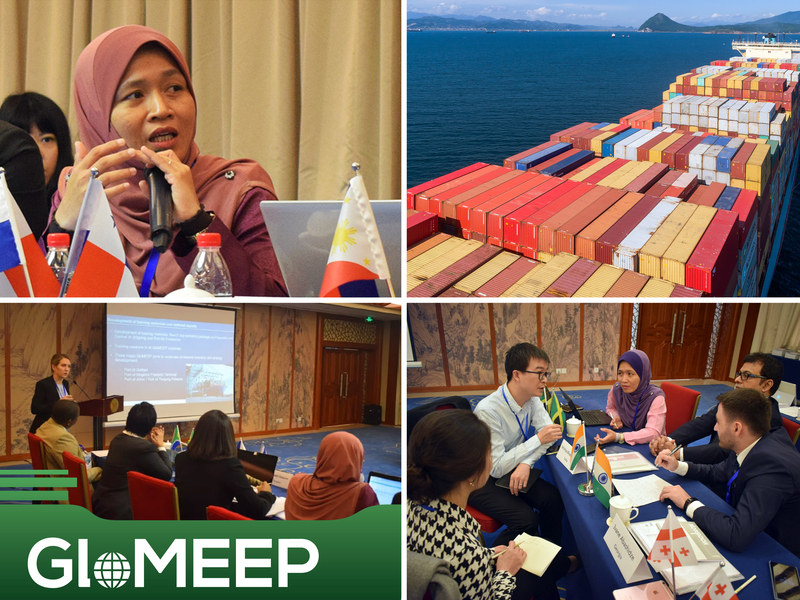 The Global Maritime Energy Efficiency Partnerships (GloMEEP) Project, which aims to support increased uptake and implementation of energy-efficiency measures for shipping, was formally launched on 28 September 2015 in Singapore, at the IMO-Singapore Future-Ready Shipping 2015 conference. 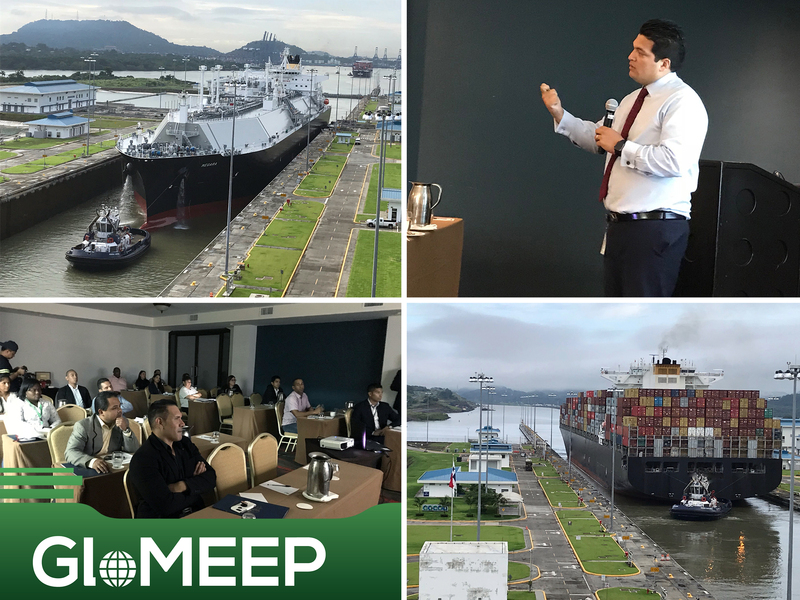 GloMEEP is a GEF-UNDP-IMO project aimed at supporting the uptake and implementation of energy efficiency measures for shipping, thereby reducing greenhouse gas emissions from shipping. 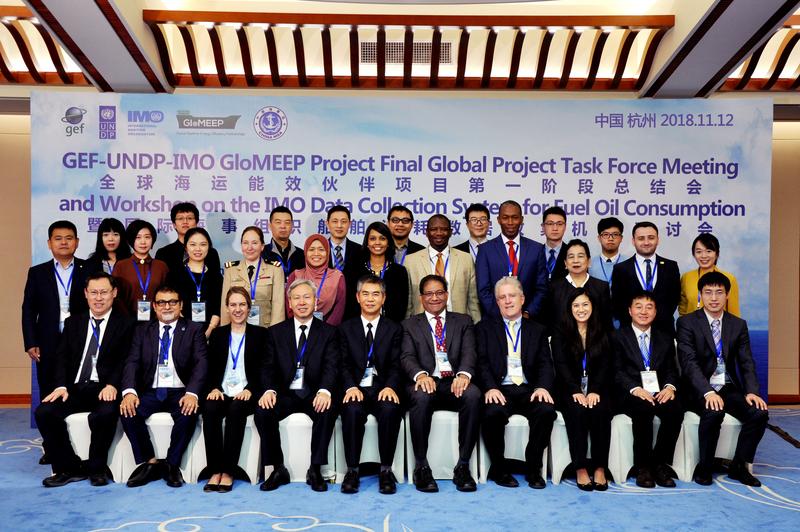 The GloMEEP Project is being executed by a dedicated Project Coordination Unit (PCU) established within the Marine Environment Division of IMO. 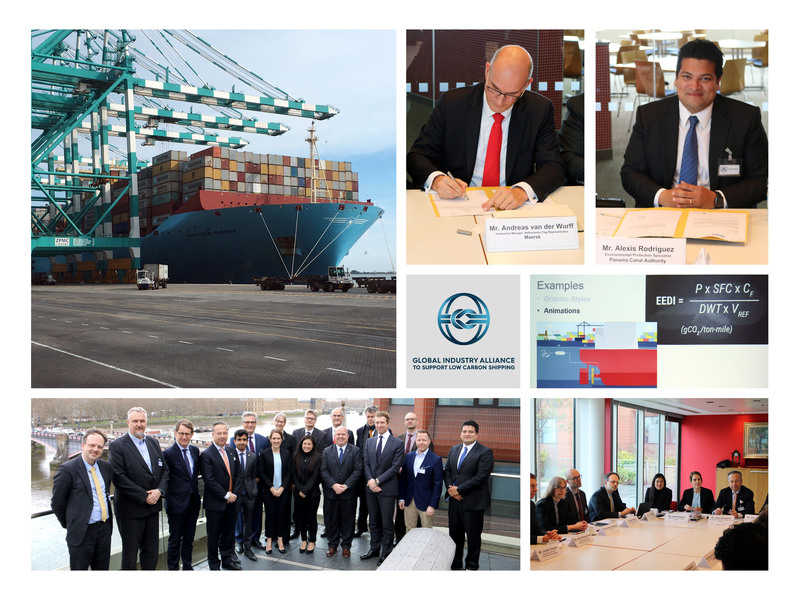 IMO is a specialized agency responsible for safe, secure and efficient shipping and the prevention of pollution from ships. Argentina, China, Georgia, India, Jamaica, Malaysia, Morocco, Panama, Philippines and South Africa.